It’s the most thankful month of the year, so we’re honoring our favorite things in life. 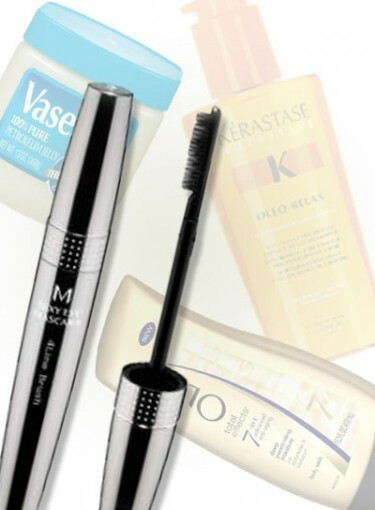 Because no matter what happens in our lives (whether we’re suffering from a breakup or celebrating the loss of a few pounds), our must-have beauty products always deliver. To be fair, since it’s not that fun listening to a bunch of beauty experts talk about their favorite products, we asked real woman to tell us what which ones they were thankful for. Their responses ranged from Bobbi Brown Face Cream to Vaseline, and you’ll love the reasons behind their choices. Click here to see the list of beauty products we’re thankful for. You might be in love with one of the products on this list as well, but there are probably tons we’re leaving out (obviously). So take a look and let us know what beauty product you’re most thankful for this year by leaving a comment below.